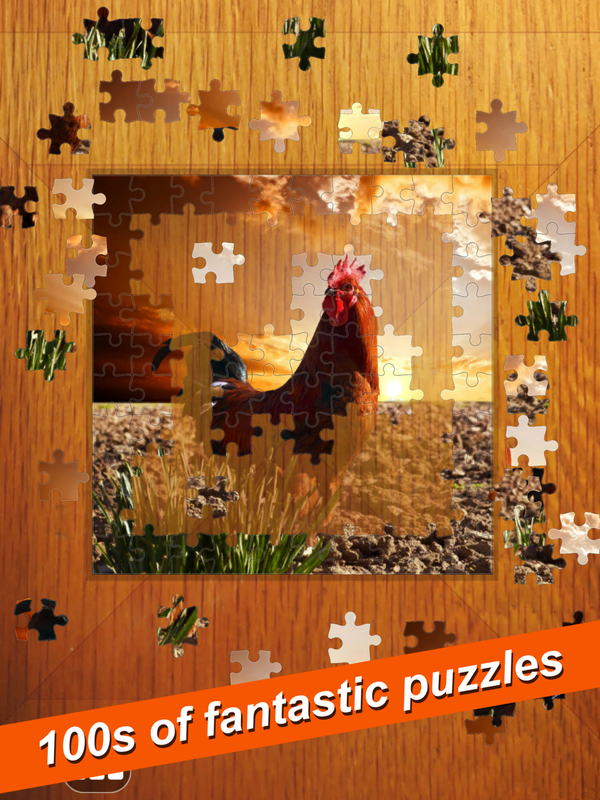 Hundreds of fantastic puzzles! 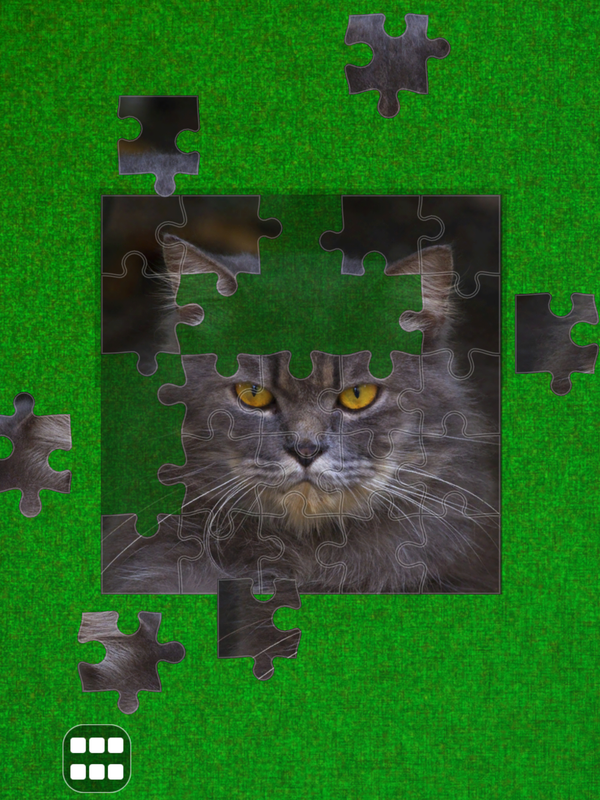 It's the biggest and best Jigsaw game ever! 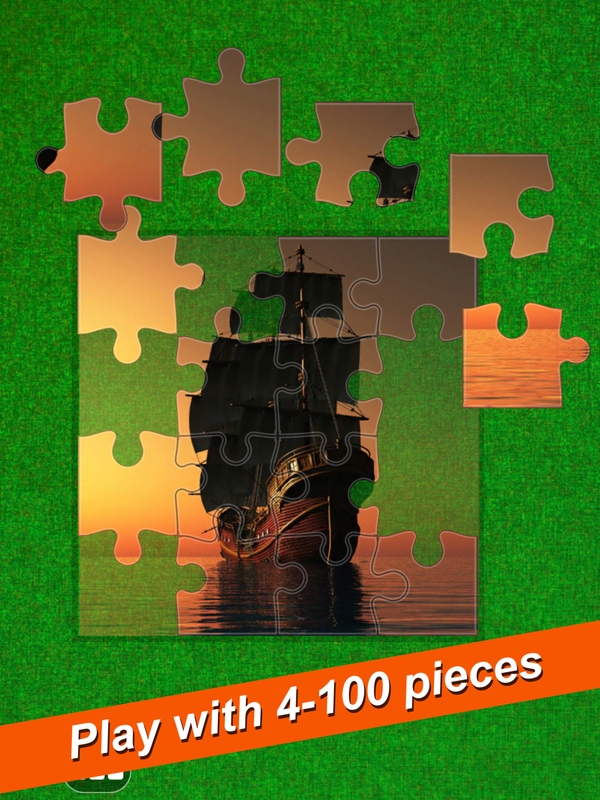 The WORLD'S BIGGEST JIGSAW contains 400 brilliant picture puzzles - including everything from cute animals to famous places, people, food, transport and much more! 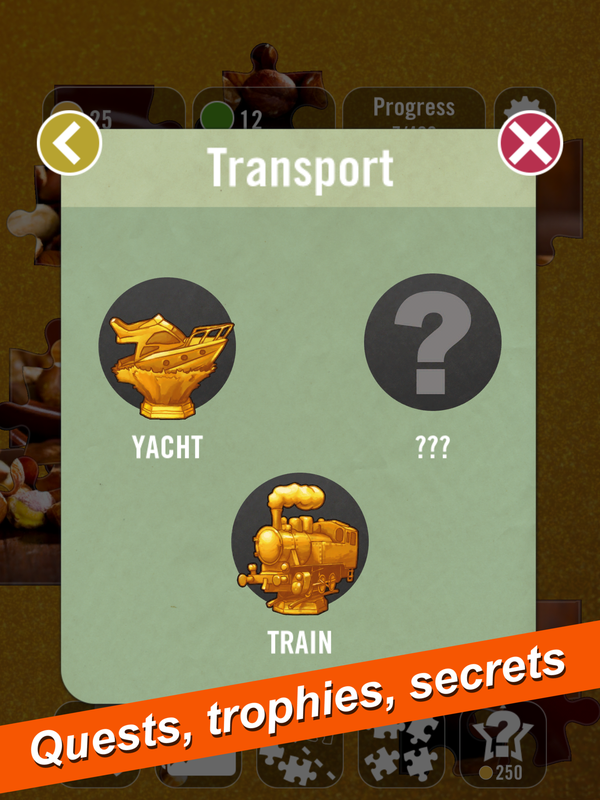 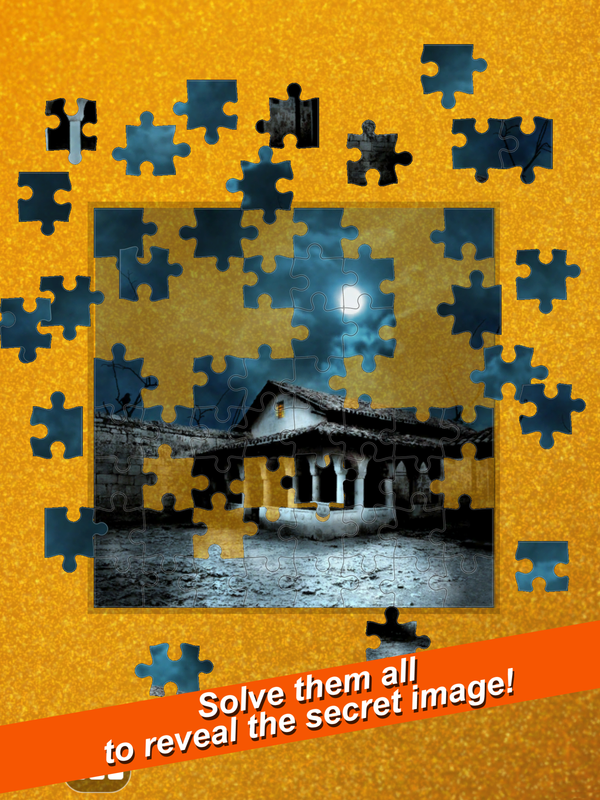 Complete all the puzzles to reveal the Secret Picture, and collect trophies, achievements and quest rewards along the way. 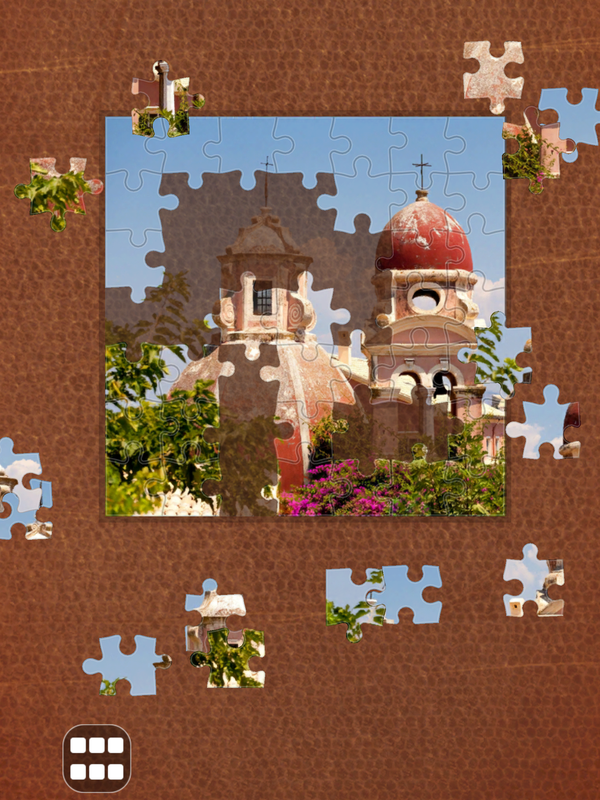 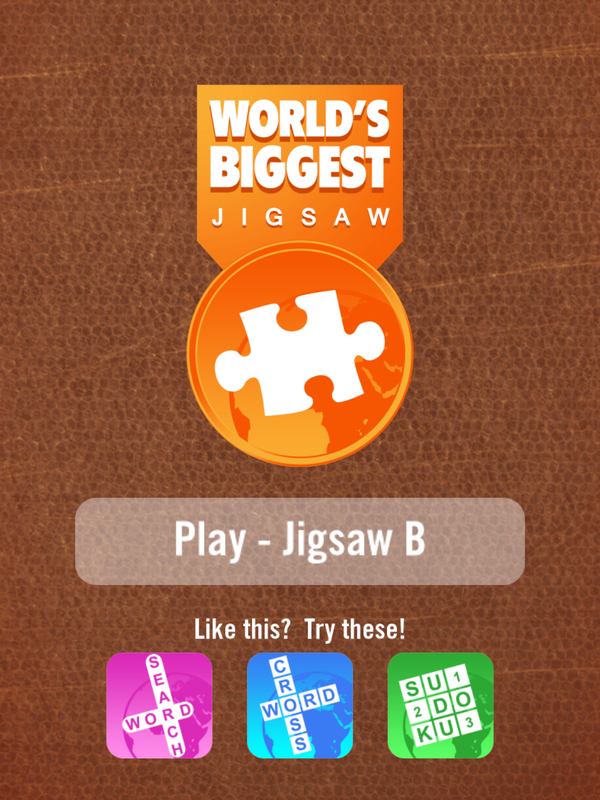 For an extra challenge, you can even choose to replay your favourite puzzles with up to 100 pieces. 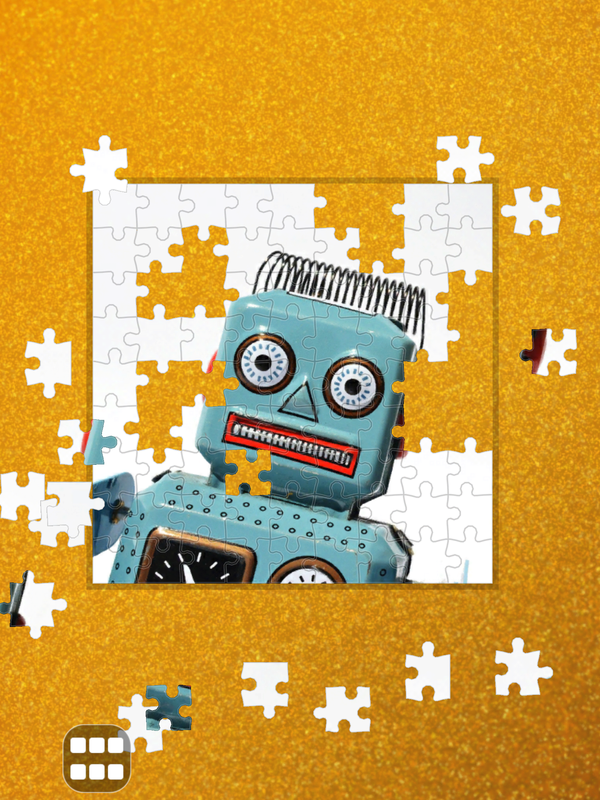 There's hours and hours of Jigsaw fun for the whole family.